Researchers at the University of Washington may have found another link to African American women and preterm labor. This week's Wednesday Wellness panel included Dr. Julie LaCombe from the Pelvic Health Clinic at Overlake Medical Center, Dr. Steven Kaptik from Digestive Health Specialists, Dr. Kristine Brecht from Aesthetic Rejuvenation, and Dr. Lucas McCarthy from Virginia Mason. The 44-person cast of Cirque Du Soleil's new show Luzia make acrobatics look so easy! The show transports you to a vibrant world inspired by Mexico. One of the stars is an aerialist from Seattle who also competed on UW's gymnastics team. Kelly McDonald talks about staying fit and healthy while performing in this world renowned production. Keep your children healthy with advice from Webber Naturals Naturopathic Doctor, Dr. Joyce Johnson. Dr. Megan Beers, Dr. Kristine Brecht and Dr. Dennis Rochier join us to answer questions about health and wellness. Seattle has more than one type of cold going around. Dr. Dennis Rochier from the Overlake Medical Clinics helps us decipher cold symptoms from flu symptoms and when to seek help. Dr. Emily Cooper on fueling your workouts. 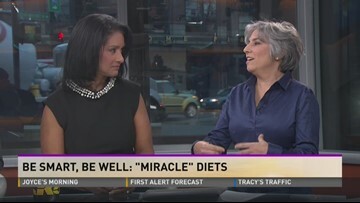 Dr. Emily Cooper from the Diabesity Research Foundation and author of the Metabolic Storm talks about Binge eating, which affects so many people but is not often discussed. 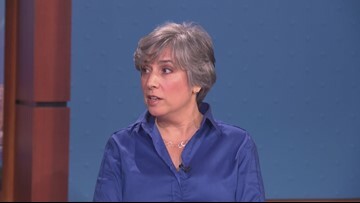 Dr. Emily Cooper from the Diabetes Research Foundation and author of the Metabolic Storm tells us hypoglycemia is often overlooked. A dance program for senior latinos was developed to help them get more exercise. Anyone can benefit from the dancing! 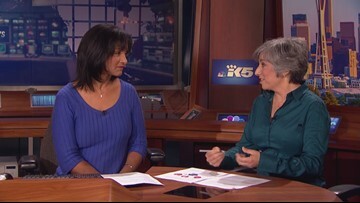 KING 5’s Joyce Taylor talked to Dr. Emily Cooper about some new research regarding weight-based bullying in children. A recent study reported chronic sleep restriction caused problems with insulin sensitivity and other metabolic hormones. But you can get "catch-up" sleep. In the past four years, 2,400 sailors have been discharged from the Navy, booted for failing to make weight. 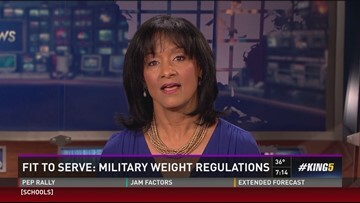 In the Navy, failing to physically measure up can have devastating consequences. 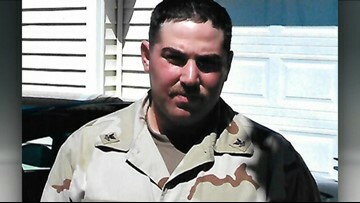 According to the Navy Times, more than 1,500 sailors were thrown out last year for failing to make weight -- including Scott Voss of Marysville. 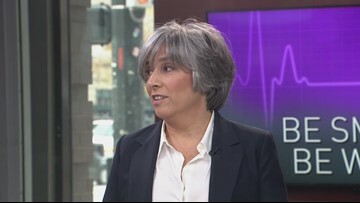 Dr. Emily Cooper of the Diabesity Research Foundation joined KING 5 Morning News to discuss the health impact of low testosterone levels in men. 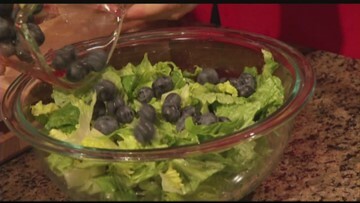 Dr. Emily Cooper discusses arsenic exposure in food and what to look out for.